“Doctor Who” premiered Sunday night with its first female lead in the show’s 55-year history. Fans and critics are praising Jodie Whittaker’s performance, as well as the series for reinventing itself. 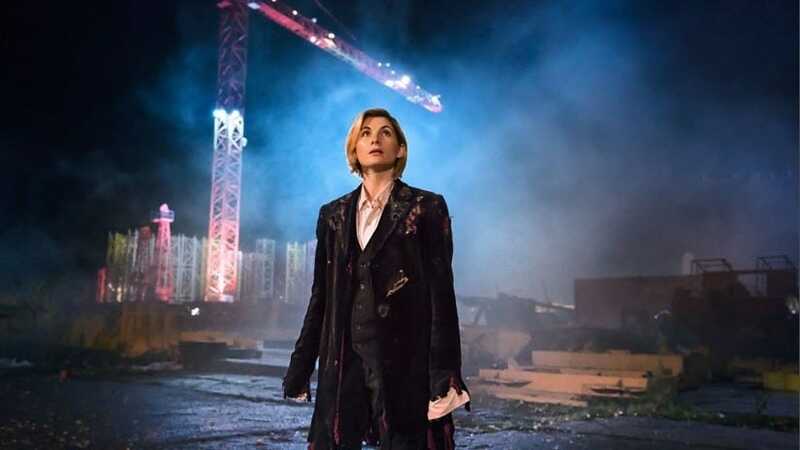 Whittaker’s casting for season 11 of the BBC series was initially met with backlash from a portion of the “Doctor Who” fandom who felt that the role was not meant for a woman. But Sunday night’s episode, “The Woman Who Fell to Earth” is getting high praise from “Who” fans as well as critics for its clever reinvention of the series given its new lead. After months and months of "the Doctor should only be a man" rubbish from naysayers – their incessant moaning and negativity was instantly proven to be irrelevant nonsense. Jodie nailed the character within seconds. She IS the Doctor. 100% ??? ?